QUESTION: I’ve heard the spice turmeric can ease aches and pains. If this is true, how much do I need each day to feel better? 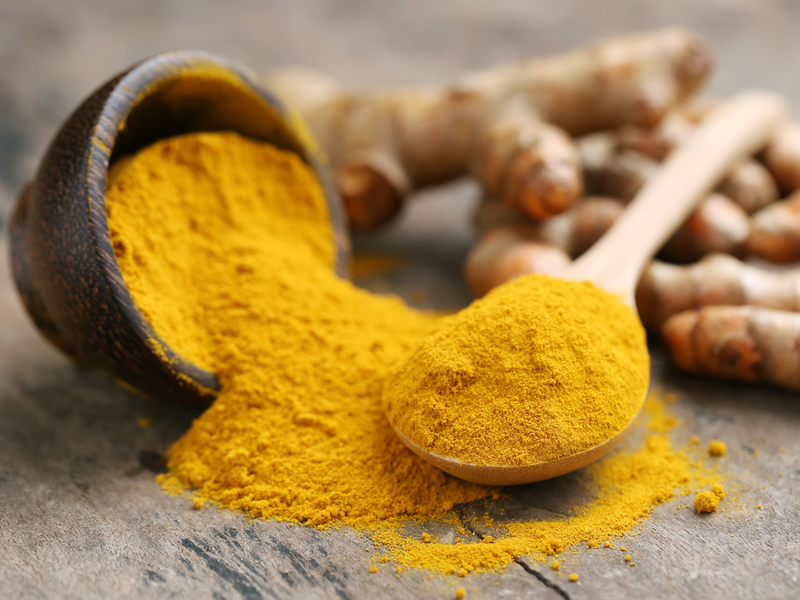 The beneficial effect is likely a result of curcumin, the active ingredient in turmeric, which functions as both an anti-inflammatory and antioxidant. You can find the powdered form of this gold-colored spice in the seasonings section of your local grocery store. If you’re looking for ways to add it to your daily regimen, try this simple recipe for Golden Milk Shots. And, adding a pinch of black pepper may help to improve turmeric absorption.